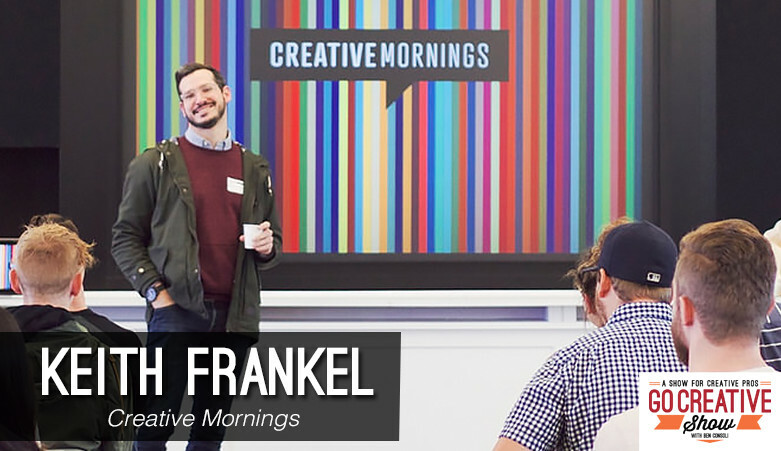 Today we talk creativity with Keith Frankel, host of the Boston chapter of Creative Mornings. Keith shares tips to enhance your creativity and talks about his experiences helping startups blossom, and his time producing MTV’s hit reality show “Made”. Keith Frankel has enjoyed an unconventional creative journey through philosophy, reality tv, startup culture, and hosting the Boston chapter of Creative Mornings. 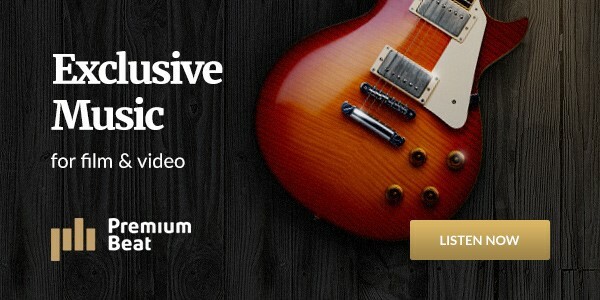 Keith and I discuss what Creative Mornings is, and why you should get involved. We also talk about his behind-the-scenes experiences producing MTV’s Emmy award-winning series “Made”. The best part of Keith’s interview is that everything he says is absolutely true… and we know this because he recently launched Adventures in Honesty, a first hand account of his life without lying to anyone, about anything.